LDN: What are you listening to? 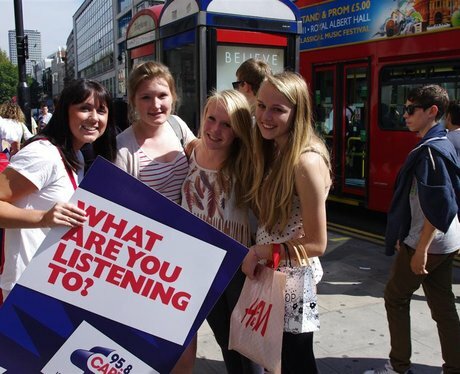 Did you win yourself a Topshop gift voucher, just by listening to a Capital artist?! See the full gallery: LDN: What are you listening to?